The British driver of Mercedes outshined Michael Schumacher by having 489 million dollars earnings. 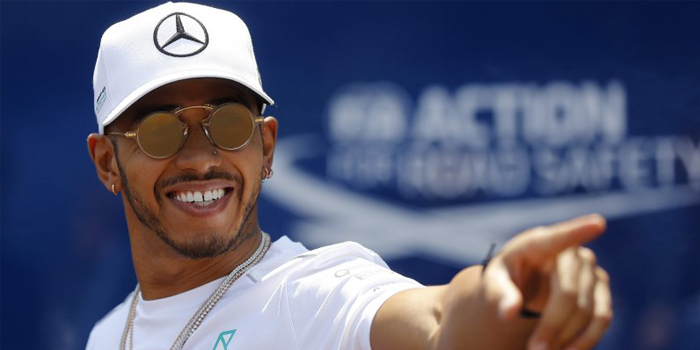 Lewis Hamilton dethroned Michael Schumacher by reaching the top of the highest-paid drivers. According to Forbes, the five-time world champion has earned approximately 489 million dollars, while Michael Schumacher, who has retired since 2012, has earned 464 million dollars. Fernando Alonso is in the third place of the list by 458 million dollars, while forth is Sebastian Fetel by 358 million dollars and fifth is Kimi Räikkönen by 331 million dollars. The Top 10 is completed by Jenson Button, Ralf Schumacher, Jacques Villeneuve, Felipe Massa and Rubens Barrichello, who follow the first five. No Comments on "Lewis Hamilton: the highest-paid F1 driver of all time"
Roulette: Which are the most famous strategies? Roulette: European Roulette Vs American?